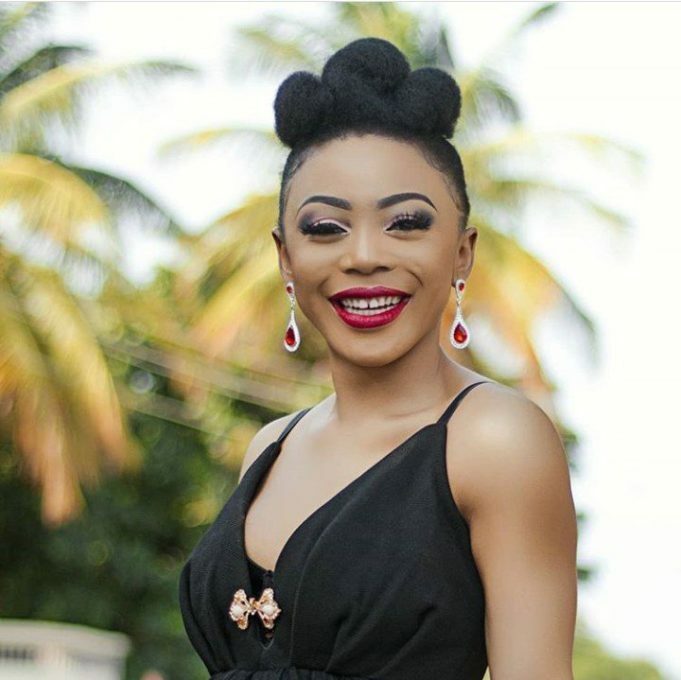 Ifu Ennada, an ex-contestant from popular reality show, Big Brother Naija has reacted to a recent post made by the ‘sweet boys association’. 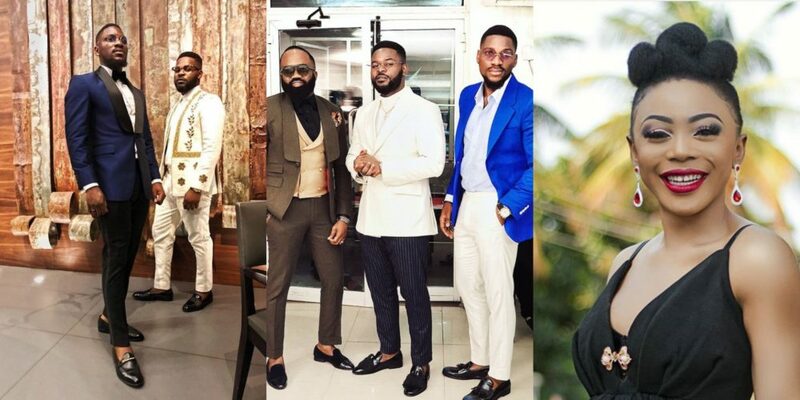 The ‘sweet boys association’ members (Falz, Tobi and Noble Igwe), all posed for photos today, but Ifu Ennada who reacted thinks Nigerian blogger and the founder and Chief Executive Officer of 360 Group Noble Igwe shouldn’t be a member. 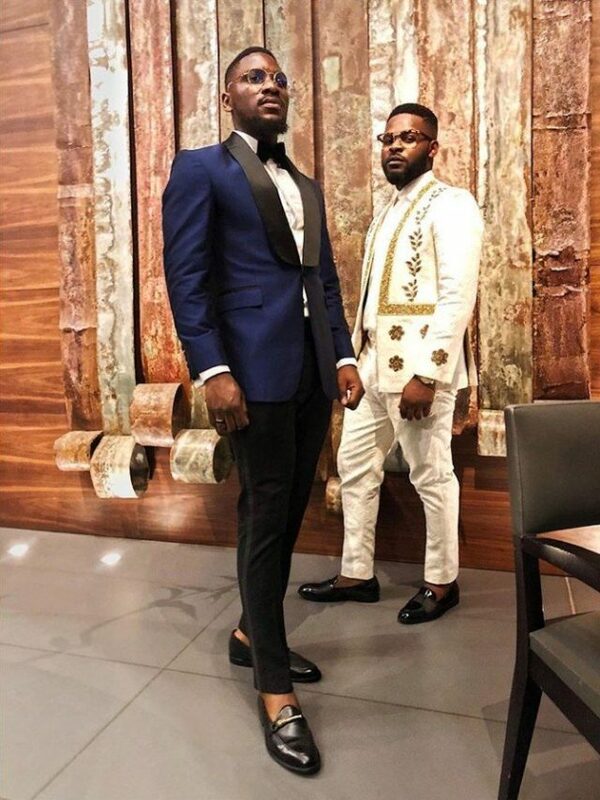 Tobi Bakre had shared a photo of himself, Falz, and Noble Igwe, with the caption “#sweetboysassociation”. Ifu Ennada who reacted to the photo, took out Noble Igwe from the association. 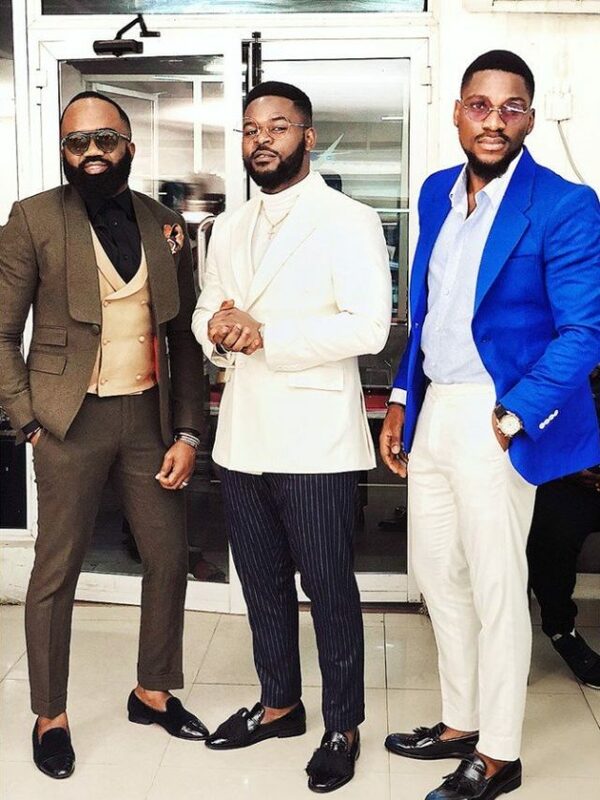 Noble Igwe was active during the last Big Brother Naija reality show which Ifu Ennada participated in. On one occasion, the CEO of 360 group took to Twitter to address Ahneeka’s hygiene. “I wanted to tell Ahneeka to wash her face more, cut down on soda and stop pressing the things on her face but her supporters would not hear it. Upon leaving the house and getting to know about the tweet, Ahneeka told Noble Igwe to stop disrespecting women. She described his comments as disappointing. “I was disappointed at the Noble Igwe situation, nobody should be allowed to talk about another person like that on social media. “He knows he has a social media presence, I don’t think you should say that to any woman. He has a beautiful wife and daughter I don’t know how he would feel if someone talks about his family like that. “I don’t think he should disrespect people because they have are going through a certain struggle. I have acne, I did not order for it, it wasn’t my choice but it came and I had to deal with it. “You cannot come out and tongue lash me on a social media platform which is biggest platform. I expected him to be more cautious and knowledgeable in handling such issues. “Honestly, I am a lady and I take care of myself, My hygiene is close to perfect. Everything cannot be broadcast, there are over 500 cameras in the house with just one screen; you can’t see everything happening. That is why you do not see me take my bath.